What Does a Tube Pan Look Like? 1 What Kind of Pan Do You Need to Bake Brownies? 4 What Causes My Cake to Fall When Cooling? Classic tube pans are round with a tube in the center. The sides can be tall and straight or shorter and decorative. Some tube pans have removable centers. Choosing the right pan for the cake you are making is important, as different batters require special features so that they bake correctly. Tube pans with high, straight sides and removable bottoms are often also called angel-food cake pans because they are designed for that airy, fluffy style of cake. 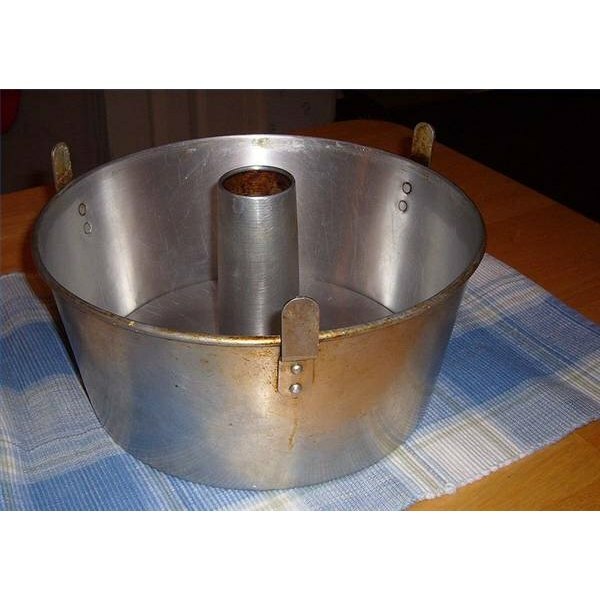 A Bundt pan is a type of tube pan. Bundt pans also have a tube in the center, but the sides are often lower and sometimes have flutes, ridges or other designs. Bundt pans do not have removable centers. The tube in the center allows heat to penetrate all sides. This is especially important for cakes that are dense, because it prevents the center from being undercooked. The first Bundt pans produced for the public were on the market in 1950, but they only became popular after 1960, when a Good Housekeeping Cookbook had a pound cake on the cover. 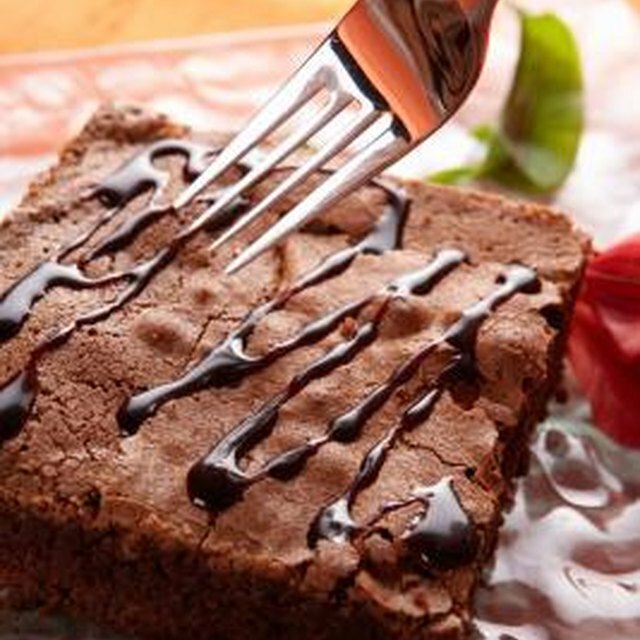 In 1966, the popularity of the pan went off the charts when the Tunnel of Fudge Cake was a finalist in the Pillsbury Bake-Off Contest. By 1972, the grand prize-winner in the Pillsbury contest, as well as 11 top winners were Bundt cakes. That year, Pillsbury sold $25 million in Bundt cake mixes. Most angel-food cake recipes require the cake to be inverted for cooling. Some tube pans have feet so that you can easily turn the pan upside down. If yours doesn't have feet, you can invert the pan on to a narrow-necked bottle. If your Bundt pan is fluted or has another design, be extra vigilant when greasing and flouring so that your cake doesn't get stuck in crevices and facets. Angel-food cake pans and Bundt pans are not necessarily interchangeable. Angel food cakes require tall sides and the removable bottom. Bundt cake batter has a thicker texture and can leak out of the removable bottom of an angel-food cake pan.